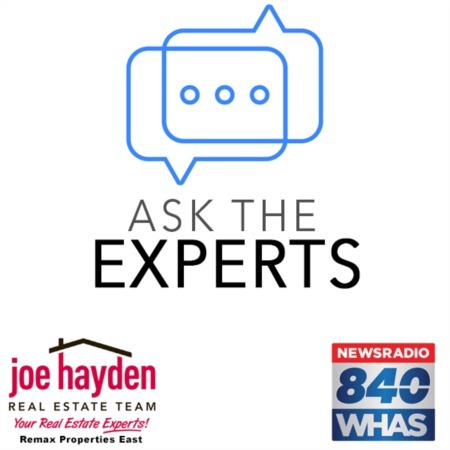 Use a Backup Offer for a Chance to Buy Your Dream Home | Joe Hayden Real Estate Team - Your Real Estate Experts! In our current real estate market, a home that is priced correctly and in good condition may sell very quickly. This can make for quite the frustrating experience for a home buyer. You may fall in love with a home online, only to discover it has gone under contract before you get the chance to look at it in person. If you are in a competitive market and unable to secure your desired home, consider using a backup offer to increase your chances of winning the right home. How Does a Backup Offer Work? Once it becomes an accepted contract, a backup offer is simply that - a backup to a previously accepted priority contract. It's negotiated just like a regular contract, except it has wording to make clear to all parties there is a priority contract on the home. 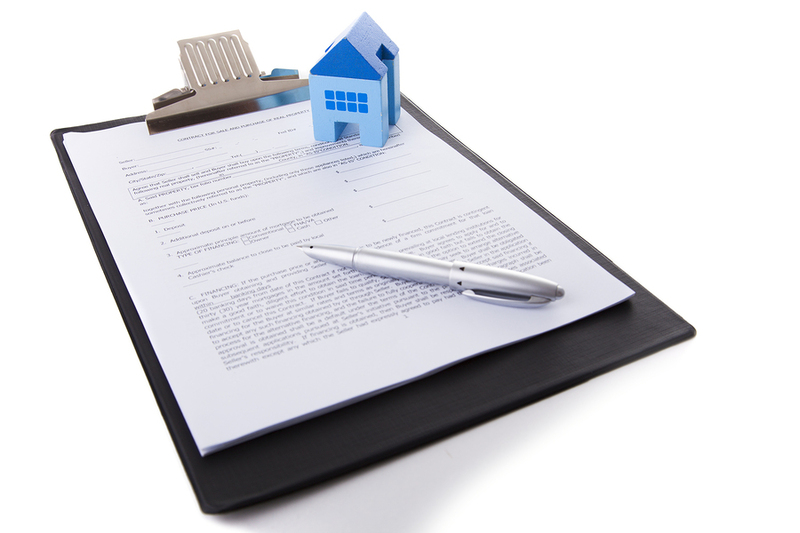 The wording may also guide the parties if the buyer finds another home while in the backup position and instruct the seller how to notify the buyer if the priority contract terminates. Try to negotiate favorable backup terms that allow you wide latitude to continue to search for a suitable home while awaiting news about the backup contract. How Can a Backup Offer Benefit Me? There are several ways submitting a backup offer can benefit you. If your backup offer is properly written and accepted by the seller, you will be next in line to purchase the property should the other contract fall apart. A well-written backup offer gives you leverage over the property while still allowing you to continue your home search. Depending on the exact wording of the contract, if you happen to find another home you prefer you can terminate your back up offer with no obligation or penalty. Again, depending on the contract wording, if the priority contract terminates, you will immediately be next in line to buy the home and no one can beat you out. These are key advantages to making a backup offer and they demonstrate why it's a useful tool when searching for the perfect home, especially in a hot market. Feel free to call us at any time to further chat about how a backup offer can be beneficial to you. We love helping our clients get the home of their dreams!